Everyone loves a ‘weight’ horse and there are two of them in consecutive races at Rosehill on Saturday. It’s worth noting up to 20mls of rain is predicted to hit Sydney across Friday afternoon and evening so at this stage an eye must be out for those who have handled wet tracks in the past. The best of the day comes in the Theo Marks Stakes (1300m) where D’Argento can capitalise on a substantial weight swing over the favourite Trapeze Artist. D’Argento resumed in the Group 1 Winx Stakes three weeks ago where he ran third to his champion stablemate whom the race was renamed after. He beat home the likes of subsequent Chelmsford Stakes winner Unforgotten and also Godolphin’s stable star Kementari, last seen running a luckless second in the Memsie Stakes at Caulfield last Saturday. The benefit of fitness over a majority of his rivals should prove highly beneficial, particularly if the track is rain affected. 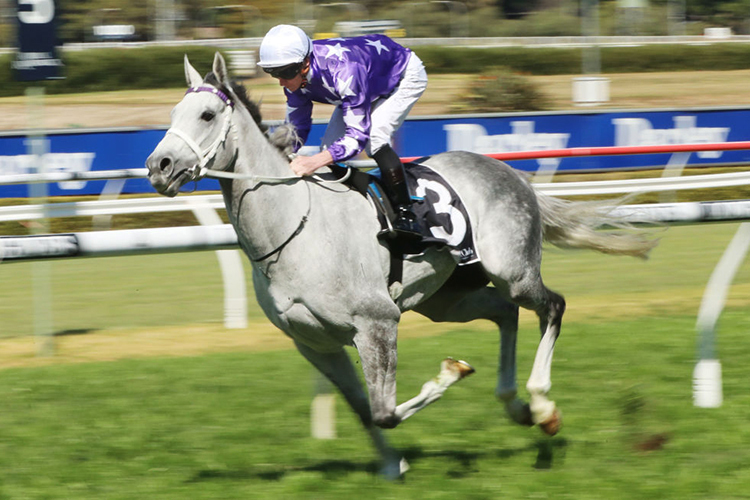 D’Argento’s biggest career win to date came on a Soft 6 surface when claiming the Rosehill Guineas (2000m) last autumn. Trapeze Artist is favourite for the event however is forced to give D’Argento 11lbs from when they clashed in the autumn under quality conditions. Their head to head record sits at one win apiece from their two clashes during the autumn, D’Argento beating Trapeze Artist by a half length when third in the Hobartville while Trapeze Artist got the better of a luckless D’Argento in the Randwick Guineas. A horse who tends to get back in his races, D’Argento should benefit from just an eight horse field on Saturday. Bowman will be able to settle the son of So You Think worse than midfield where he’s comfortable and won’t be spotting the leaders much of a start in the straight. 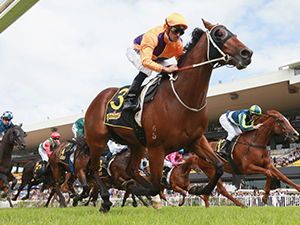 The race prior is the Group 2 Stan Fox Stakes (1500m) where Irukandji profiles as an excellent each way bet at double figure odds. The son of Dundeel resumed three weeks ago in the Up And Coming Stakes where he ran fourth behind a pair of rivals he faces again here in Master Ash and Danawi. Irukandji spotted those two colts 12lbs at the weights along with that all important race fitness. There is plenty to suggest he will turn the tables on each of them second up whilst even potentially knocking off the odds on favourite, The Autumn Sun. The Team Hawkes three-year-old should thrive up to 7 1⁄2 f considering his pedigree and is also expected to relish returning to Set Weights. Off his Up And Coming Stakes run, Irukandji has the majority of this field covered based on weight adjusted ratings. The only exception is the resuming favourite The Autumn Sun who showed his class through an impressive three start maiden prep late last season. Firing fresh over 7 1⁄2 f isn’t an easy task though, let alone on a rain affected track. There is the potential he is vulnerable and the timing could be spot on for Irukandji to capitalise.